Mollichaff HoofKind Complete can help good doers too! 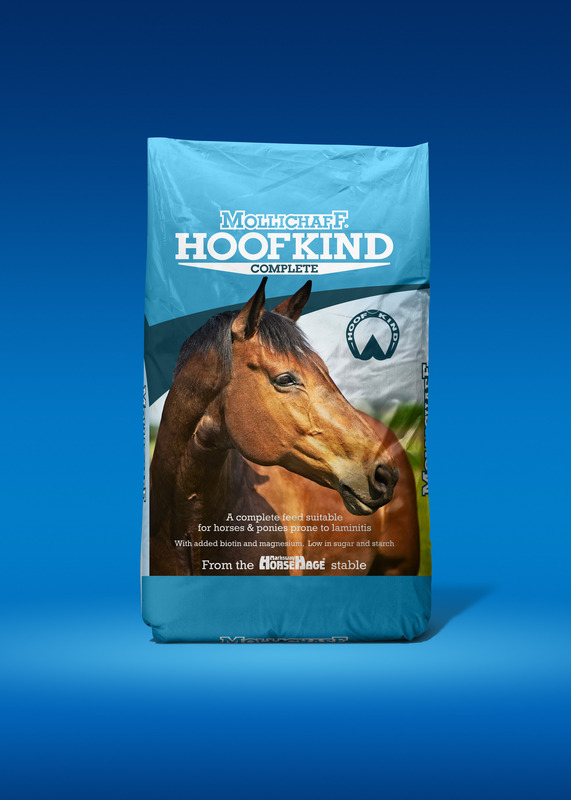 Specially formulated for horses and ponies prone to laminitis, Mollichaff HoofKind Complete is also ideal for good doers too, as it’s a complete low energy, low starch, low sugar, high fibre feed in a bag. It contains a balanced blend of oat straw, alfalfa, fibre pellets, soya oil, vitamins, minerals, biotin, trace elements and antioxidants. 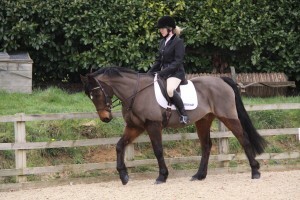 When fed at the recommended levels, Mollichaff HoofKind Complete needs no further supplementation other than good quality forage such as High Fibre or Timothy HorseHage (both these varieties of HorseHage are suitable for horses and ponies prone to laminitis). 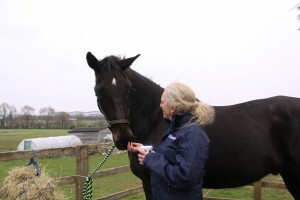 For those horses and ponies in harder work, with increased energy requirements it can be fed with additional concentrates.